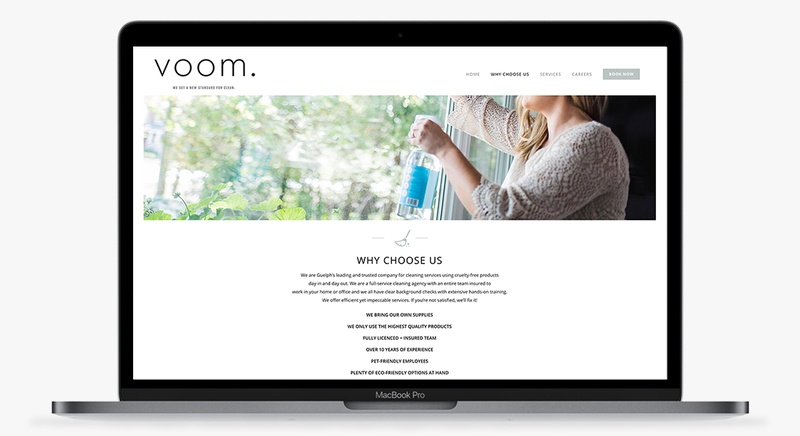 Voom is a bespoke cleaning company with a huge focus on sustainability in the products they use and tailored customer care. 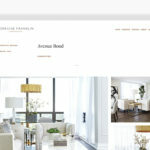 After 6 years of not having a website or proper brand, they came to Saevil Row to up-level their business identity. 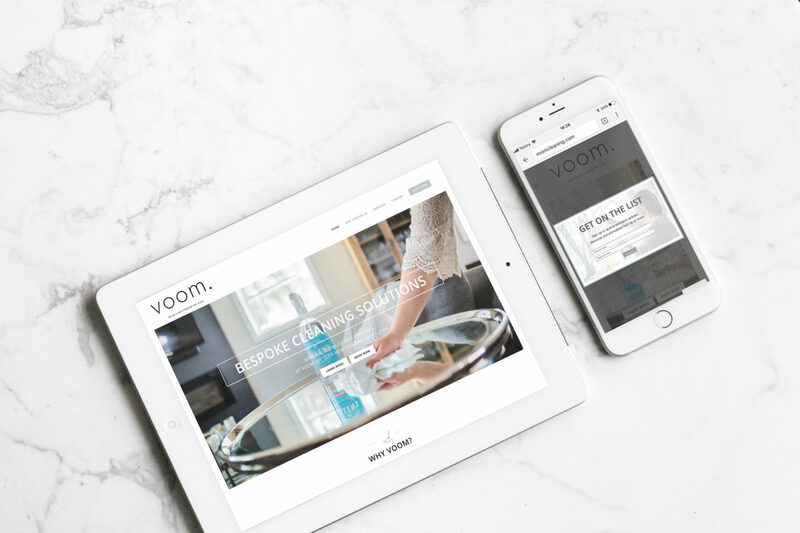 We created a clean and modern logo that reflected their simple yet airy brand personality and brought it to life online. 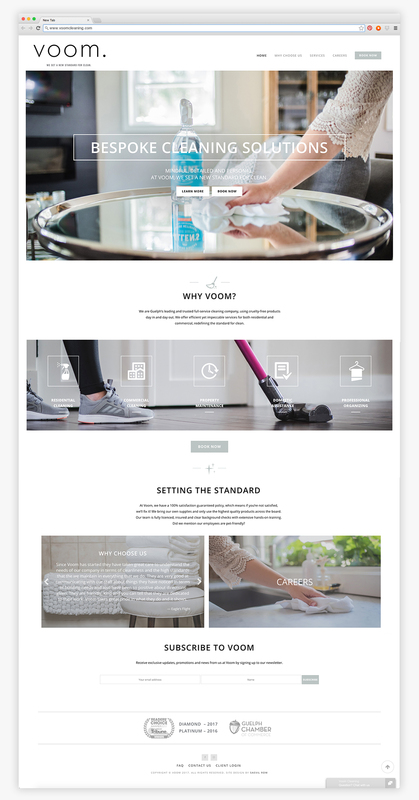 For the website, we focused on combining an easy navigation with informative areas for their services, allowing users to understand what they’re booking before an initial consultation.